If you require a top PVC fencing in Passaic County NJ from a contractor you’re capable of counting on for quality, the company you have been trying to find is Freedom Fence. 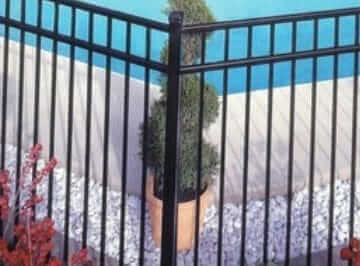 Supplying beauty to any kind of property, whether commercial, residential or industrial, which will additionally raise its value is what we strive for at Freedom Fence, the Anello fence company. Not only does a great fence look great and make your property stand out from the rest, but it also creates a safer and more secure environment for your family or your employees. 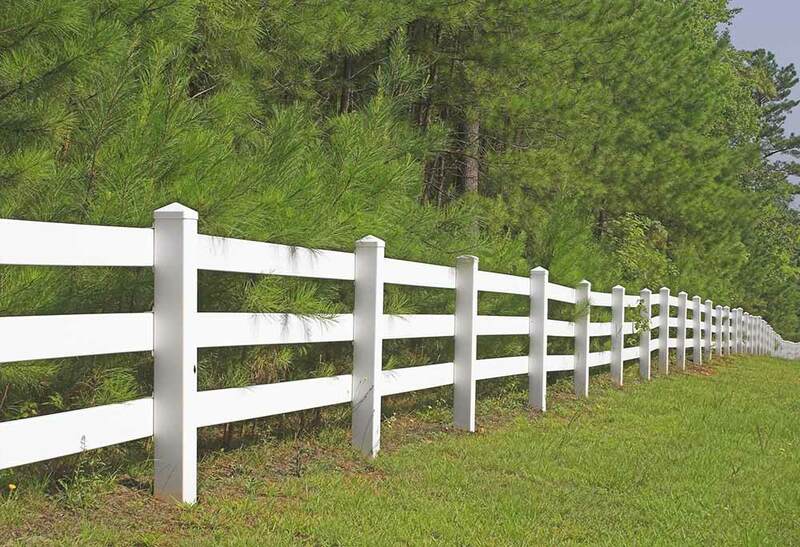 Whether you want vinyl fencing in Ringwood NJ, or you’re interested in checking out other fencing materials and alternative, Freedom Fence is the company to get in touch with. When you are in need of aluminum fencing in Passaic County NJ, Freedom Fence is the only alternative you’re going to ever require. When you’re in need of a new aluminum fence, or your current fence is in need of repairs, you’re capable of counting on the fencing experts at Freedom Fence. Not only will you find that we perform a full range of services, from installation to repair, but it’s also supplied for a broad range of kinds of fences. If you’ve decided to go with PVC fencing at your home or commercial property, you’re capable of counting on the quality work and customer service of Freedom Fence. 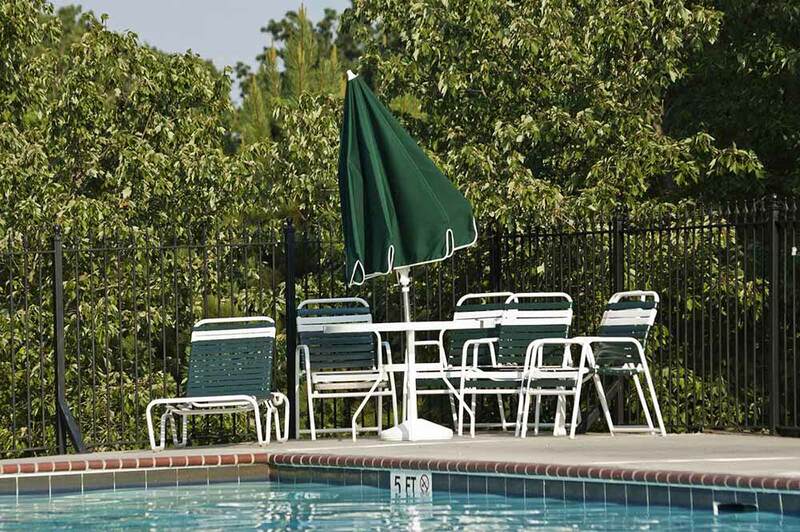 Whatever kind of property you may have, you’ll find that aluminum and PVC fences are popular choices. This is because they offer a high degree of security for little to no maintenance. It’s possible for you to add more property value by making the exterior of your property more aesthetically appealing. 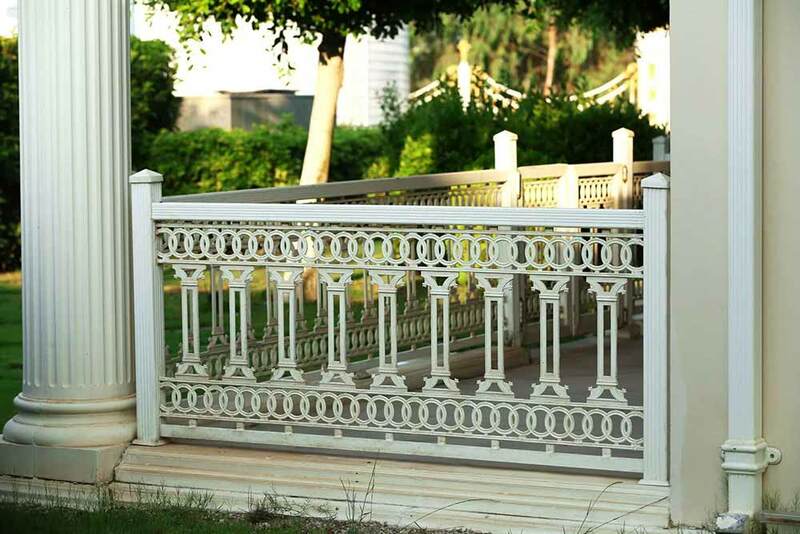 To this end, PVC fences are available in a variety of colors so you’re capable of adding a personal touch to your property. Get in touch with Freedom Fence today if you’re interested in getting a quote for PVC fencing installation in Ringwood NJ. 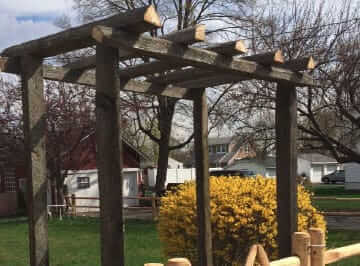 We’ve additionally got you covered when you need a wood fencing contractor in Bergen County NJ, Essex County NJ, Passaic County NJ or Morris County NJ. Do you want to add aesthetic value to your home or business? Traditional wood fencing is an excellent alternative. 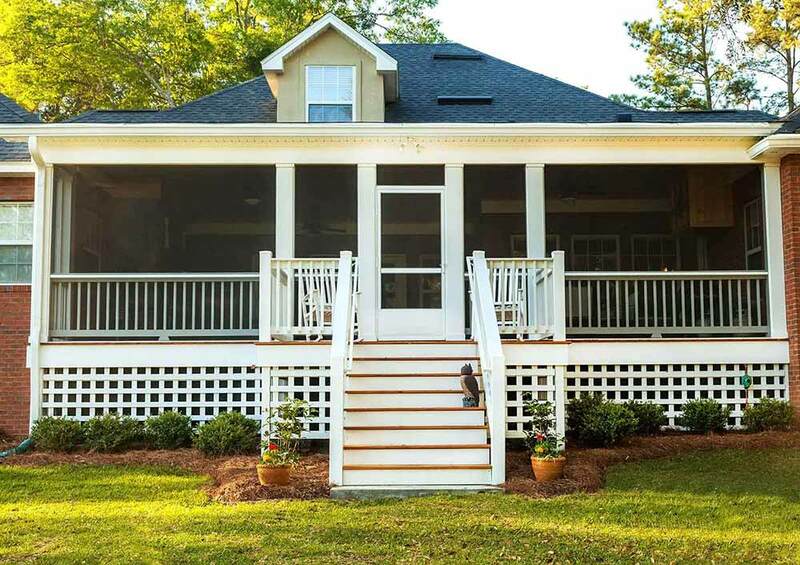 When you want a house that blends in with the natural scenery surrounding it and consistently looks its best, wood fencing is a terrific alternative. 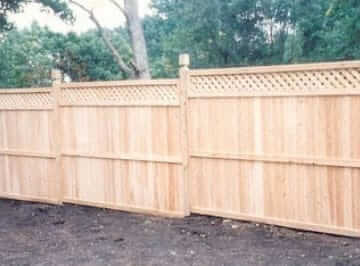 When it comes to privacy and ornamental fencing, wood is a fantastic alternative. There’s a wide variety of choices available when it comes to style and materials, so our specialists are skilled at working with your budget and preferences and finding what will work best for you. Varying in appearance and maintenance requirements, white cedar, spruce and red cedar are all options available in #1 class. 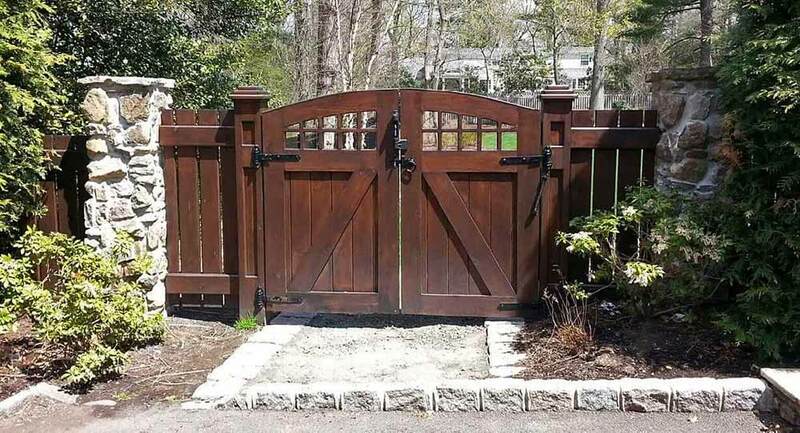 You get the advantage of working with friendly fencing specialists, who can help you select among the various options and make a plan for your new fence when you make Freedom Fence your choice for installation of a wood fence in Ringwood NJ. Freedom Fence is a leading choice for a chain link fence company in Passaic County NJ, which is another fencing option that is and affordable. 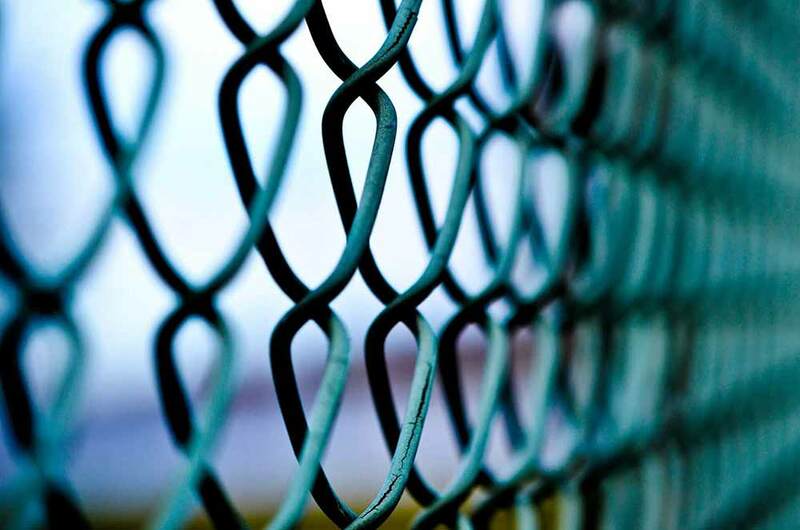 Top quality chain link fencing is something which commercial and residential properties frequently choose to have installed. This is because a high level of security is offered while being exceptionally affordable. 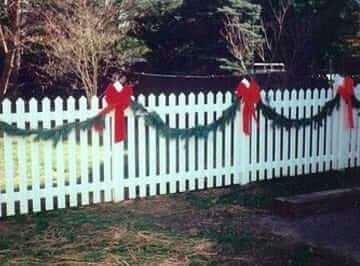 Looking to add some color to your yard or trying to find added security with your chain link fence? 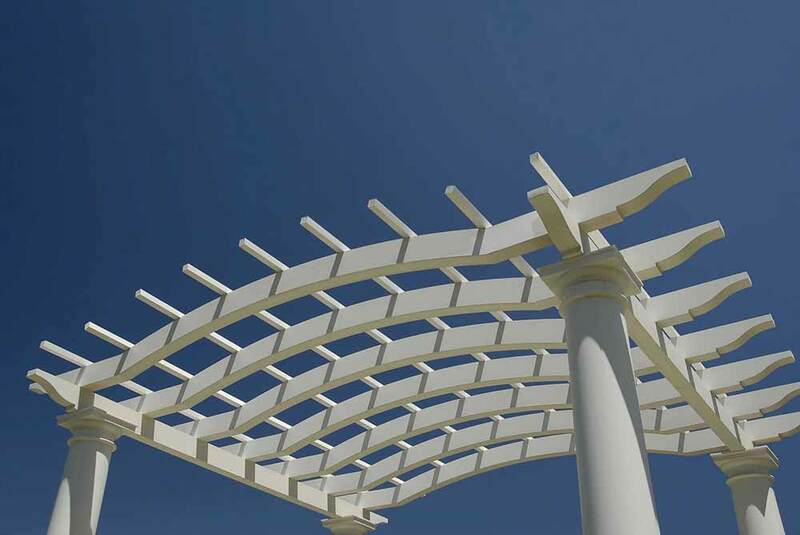 PVT slats in whatever color you would like are able to be installed by our pros. No matter what your fencing requirements may be, Freedom Fence are capable of helping you locate the best choice and get started right away. 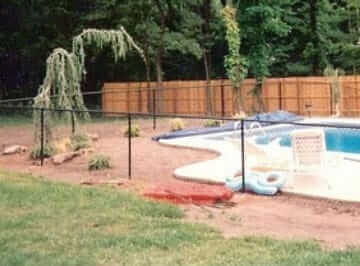 This is why such a large number of customers call us when they need a decorative fence in Ringwood NJ. 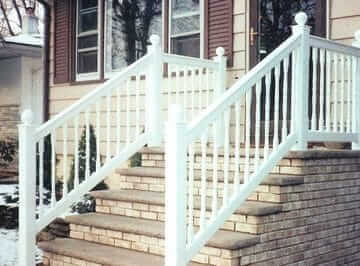 Whatever your needs are for ornamental fencing installation in Passaic County NJ, call us today.